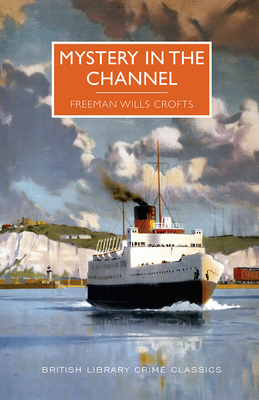 The Chichester is making a routine journey across the English Channel on a pleasant afternoon in June, when the steamer's crew notice something strange. A yacht, bobbing about in the water ahead of them, appears to have been abandoned, and there is a dark red stain on the deck... Two bodies later, with no sign of a gun, there certainly is a mystery in the channel. Inspector French soon discovers a world of high-powered banking, luxury yachts and international double-dealing. British and French coastal towns, harbours--and of course the Channel itself--provide an alluring backdrop to this nautical adventure, along with a cast of shady characters.